Planning something different for Christmas? 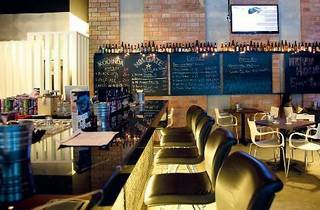 Head to Taps Beer Bar. From December 1 to 24, they will release one new beer every day. Of the 24 beers, ten of them are new ciders. Have a merry crafty Christmas here. Swing by on Christmas Eve and join Taps from 5pm onwards as they countdown to Christmas Day, featuring live music by Acoustica, and Evelyn & Richard and friends. 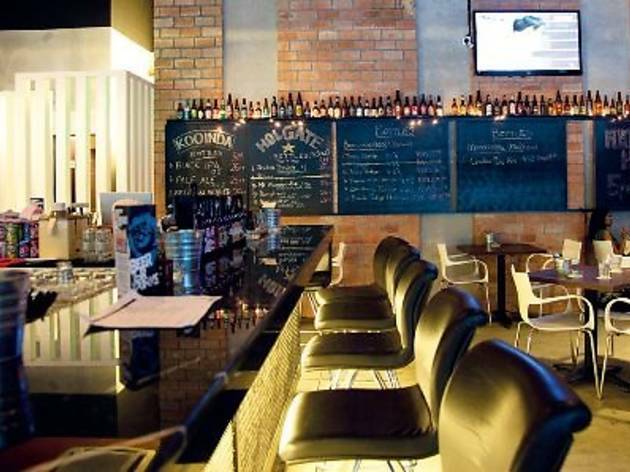 Enjoy all draught beer at happy hour prices, RM15 Cosmopolitans and other drink deals on the night.